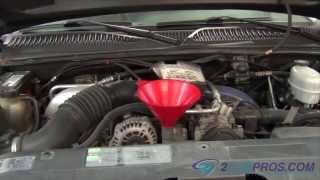 Step by step guide on how to troubleshoot and repair an automotive howling noise, this information pertains to all cars. Begin with the vehicle on level ground, engine off with the parking brake set. Step 1 - As the tires of the vehicle contact the ground the tire surface must be smooth for a quite ride. 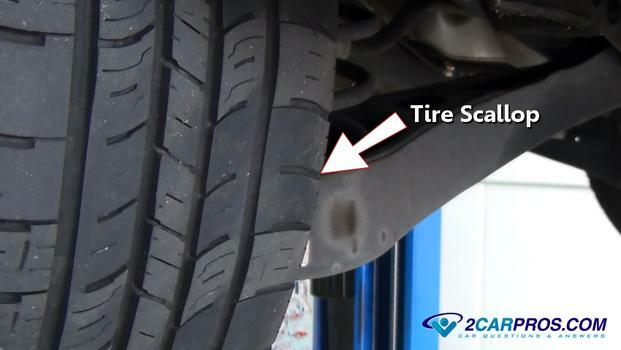 If the tires become cupped or scalloped due to improper balance or alignment they can produce a howling sound at various speeds. Step 2 - An axle bearing is designed to support the vehicle while in motion, when these bearings fail they can cause a howling sound which is sometimes more noticeable when the car is turning. 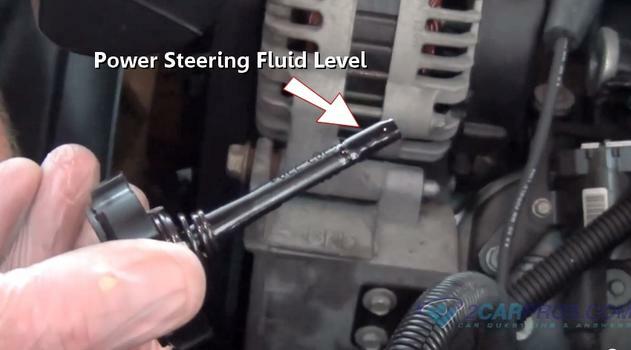 Step 3 - The power steering system will produce a howling noise when the fluid level has dropped and the pump is scavenging for fluid, remove the cap and check the fluid level. 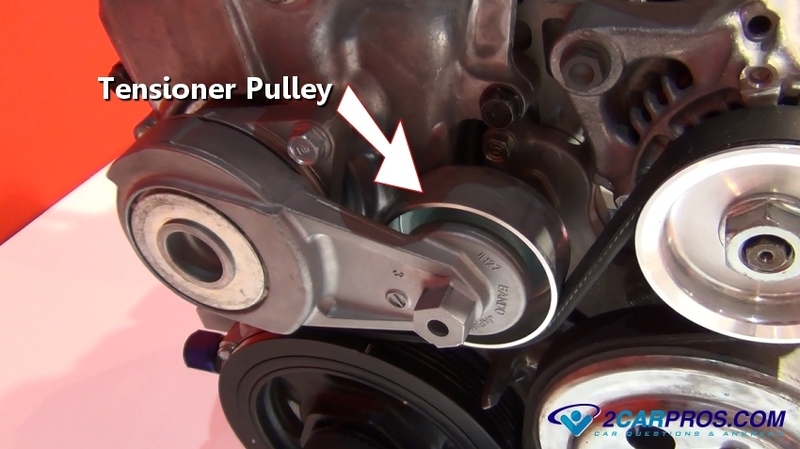 Step 4 - The car differential is designed to transfer power from the engine to the wheels, when this unit starts to fail it can cause a howling noise when in operation. This is due to excessive wear in the bearings or gear set which will produce metal shavings that are gathered on the internal magnet. 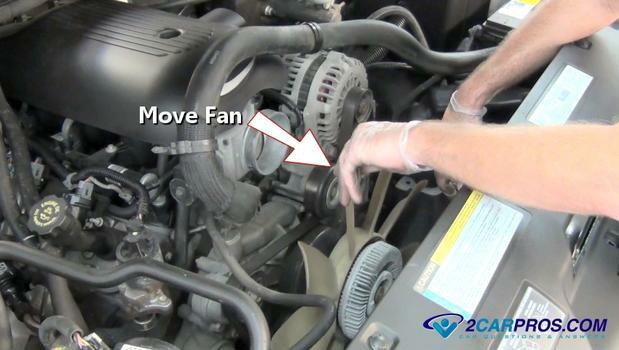 Step 5 - Automobiles equipped with a fan clutch (rear wheel drive) can experience a howling noise when the fan clutch has locked, to check for this problem start with the engine off, gently check the fan by pushing it in rotation, the fan should move freely, if not replacement is required. 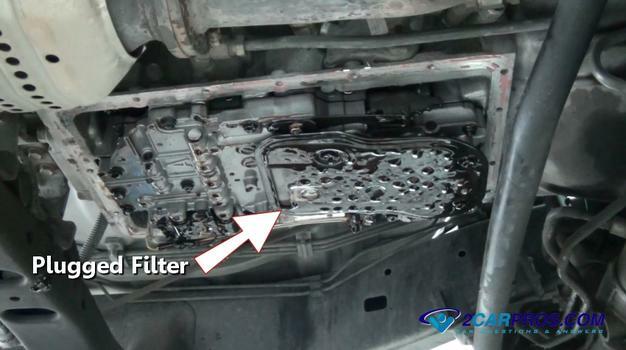 Step 6 - An automatic transmission can produce a howling noise when the filter has plugged or the fluid level is low. 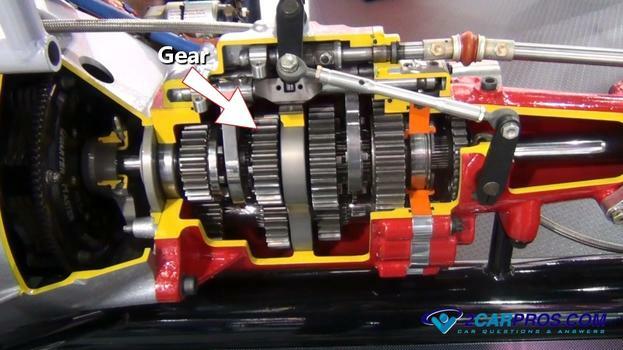 Step 7 - A standard transmission can make howling noises when a bearing or gear has worn and is failing. Step 8 - The serpentine belt and related pulley and tensioner bearings can create a howling noise when failed. 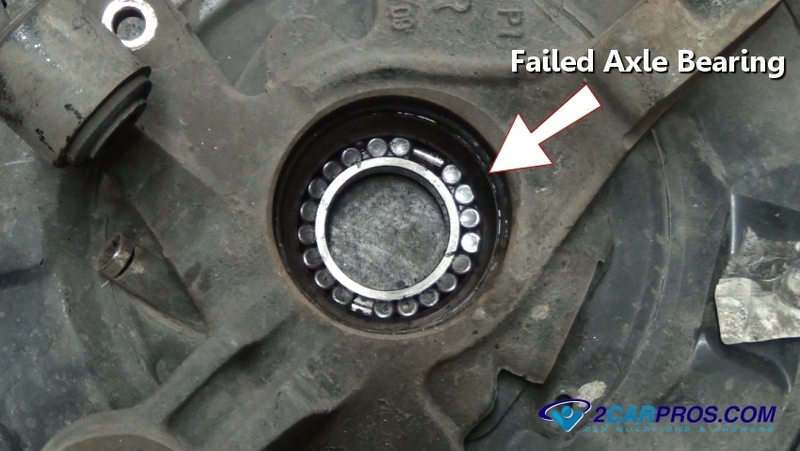 To check these bearings remove the belt and spin each accessory to locate the failed bearing. A howling noise can be related to minor and major problems. 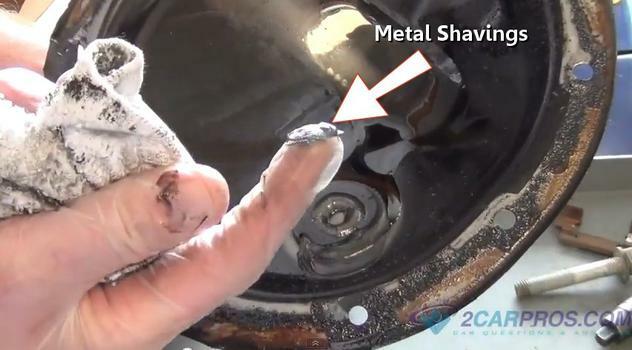 As with all car related noises, detecting the origin of the noise can be difficult. A backseat passenger can sometimes help by providing a new perspective on the origin of the noise. 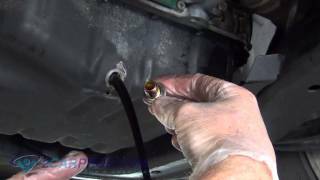 Some Ford vehicles are equipped with an idle air control valve (IAC) which can produce a howling or honking noise when failed. Some engine air injection systems can create a howling sound that is audible even though there is no malfunction, just an undesirable noise.